BABY PANDA UAMOU MAKES HIS DEBUT! Since we have our atelier shop around Ueno area, which is famous for some Giant Pandas in Ueno zoo, we’ve released a variety of Panda Uamou in colors or expressions, but it doesn’t mean we’ve done all we can! Ayako Takagi tried to paint panda pattern on Mini Uamou, which is only half the size of our regular size Uamou, and it succeeded! 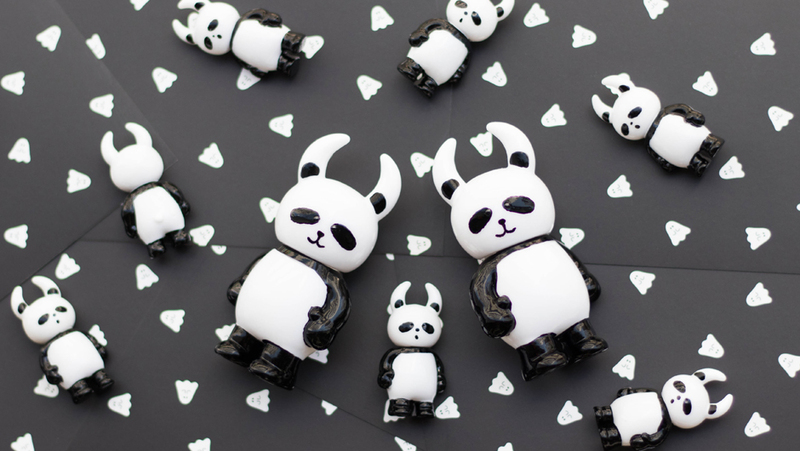 May the 5th is one of our national holidays named “Children’s Day” which was originally the day for celebrating the healthy growth of children and we think it’s the best day to release “Mini Panda Uamou”. 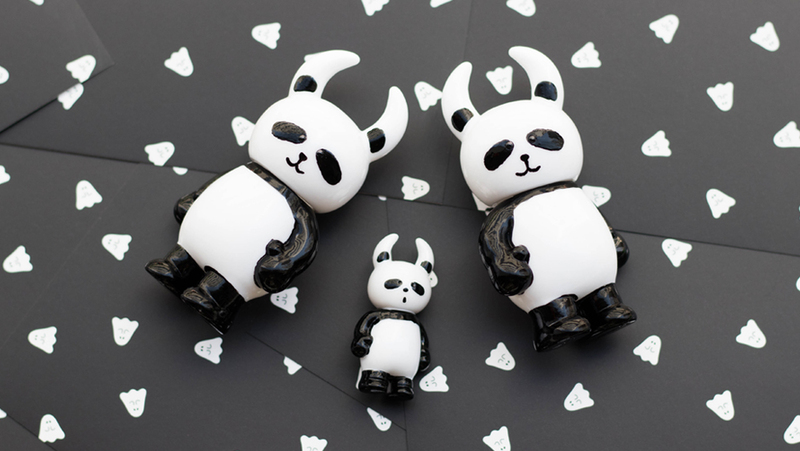 Of course if there are children, there should be their protectors so we reproduced some “Ueno Panda Uamou” too! 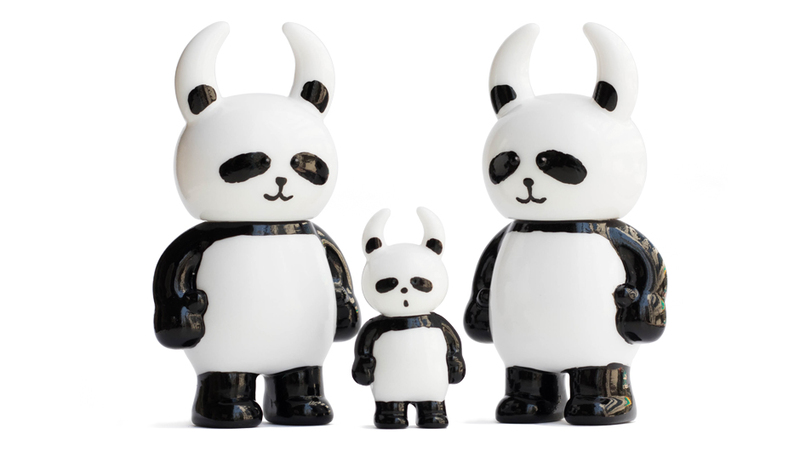 Don’t miss this opportunity to make your own Panda Uamou family! ※We might limit the number of purchases per person.